Each year, people from the globe will come together to celebrate the day of switching off all their lights in one night to stand against the climate change in our earth. To raise the awareness among people about this issue, meaningful earth hour posters are created in their own creative way. 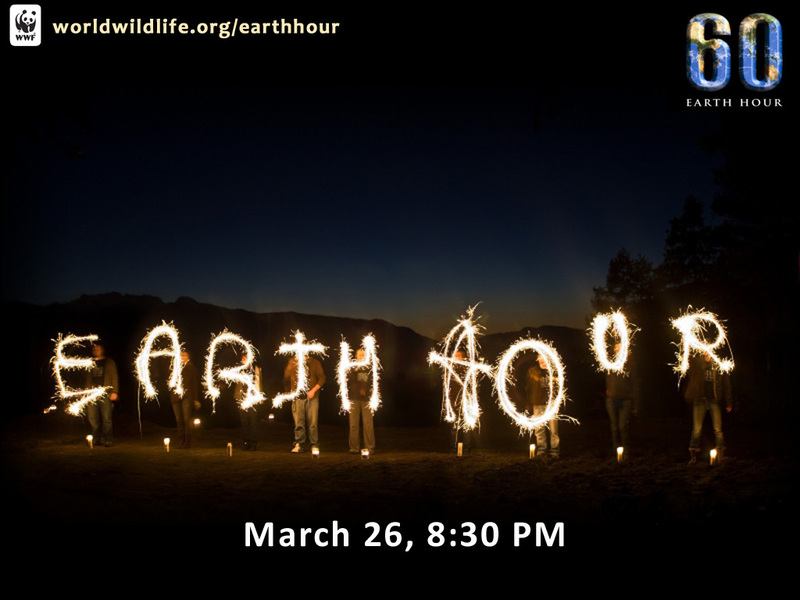 Here are few interesting earth hour poster to share with you, why not to share them with your friends too! 5. Go Beyond the Hour for EARTH HOUR 2011..